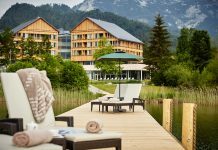 Thanks to the towering Alps and gorgeous locations, Europe boasts some of the most spectacular Alpine hotels in the world. 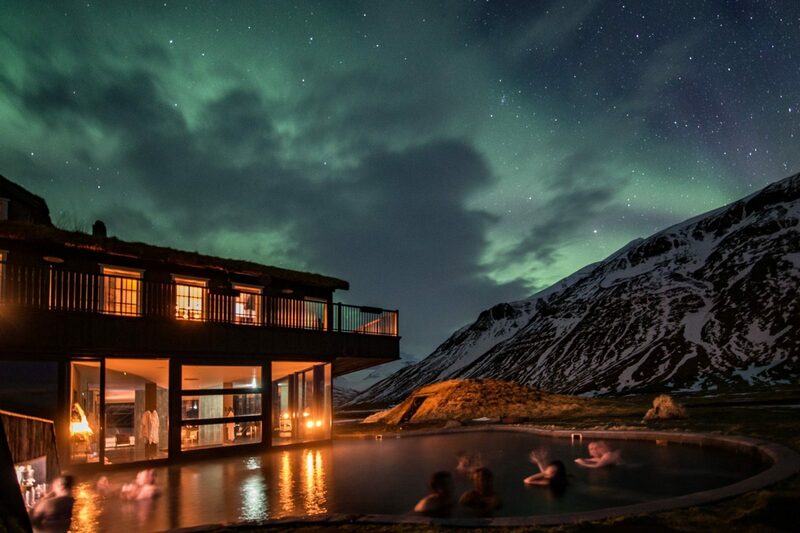 Whether you want to sink into a geothermal pool, stay in a cosy alpine treehouse or watch the Northern Lights from your bed, we’ve got it covered. Here are some of the cosiest Alpine hotels in Europe. The gorgeous Naturhotel Forsthofgut’s history dates back 400 years when it was a simple forestry business and farm. Today it is is one of the finest luxury alpine hotels on the continent to reconnect with nature. This slice of heaven is nestled at the base of the Leogang Mountains, boasts stunning views whichever way you turn, taking in forests, meadows and mountains. During the winter months, the ski slope runs right past the hotel and the Asitz gondola is only 200 meters away. The rural charm and old traditions have been perfectly captured by Naturhotel Forsthofgut to make you escape reality. If that wasn’t enough, you can release your stress at the luxury spa which comes with an old wooden sauna with stunning vistas over the former farm’s game enclosure. The stunning Deplar Farm in the remote Flijót Valley is the perfect place if you are looking to go off the grid and experience some unforgettable winter adventure. You can visit the magnificent fjords for a spot of whale watching or explore the local area by bike. When the time comes to relax those tired muscles, sit back in the outdoor Viking sauna or if prefer to stay indoors there is also an I-sopod floatation tank. If that wasn’t enough you can take in nature’s most magnificent show, the Northern Lights, from the geothermal-heated outdoor pool. Perched 1,000 metres above sea level, the magnificent Hotel Villa Honegg offers unrivalled tranquillity in the heart of Switzerland. The art nouveau-style resort boasts 23 stunning rooms, each with their own magnificent view of the surrounding mountains. 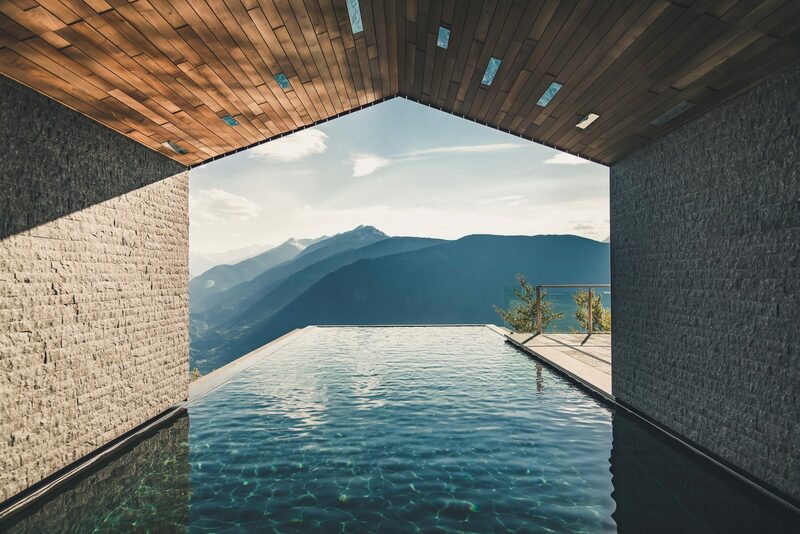 One of the main attractions of this alpine hotel is the outdoor heated pool, which comes with, what must be, one of the best mountain views on the planet. When the sun sets, you can see out the day with an after-dinner drink in the beautiful lounge area next to a crackling log fire. Some of the cosiest alpine hotels are often the most simple and Haus Hirt has perfected that idea. 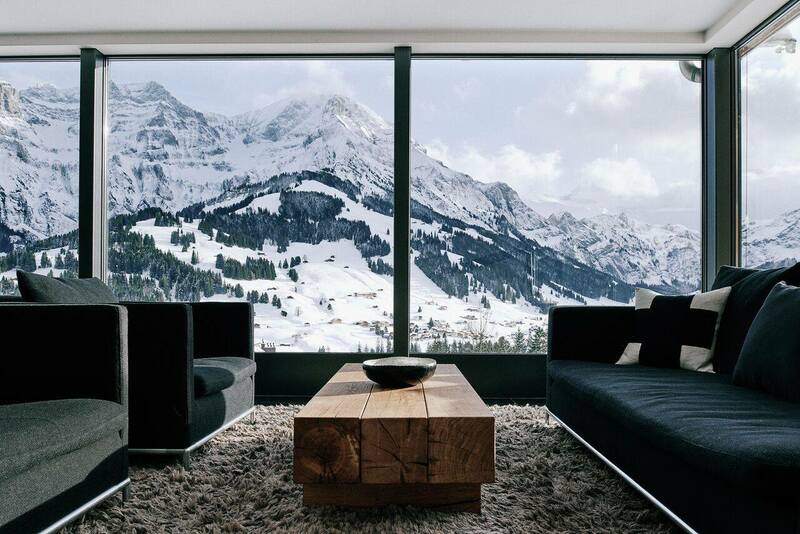 The gorgeous Alpine hideaway has no need for fussiness thanks to its breath-taking location. Instead, it gives you the opportunity to completely destress in the Aveda spa which boasts an indoor pool, sauna and steam bath. 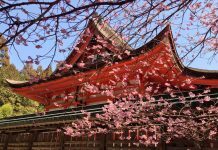 Ultimate luxury can be found in the hot thermal springs, which (some say) holds the magical properties of a fountain of youth. Spain may not be everyone’s first thought for a cosy alpine getaway, but El Lodge and Spa competes with the very best Alpine resorts. 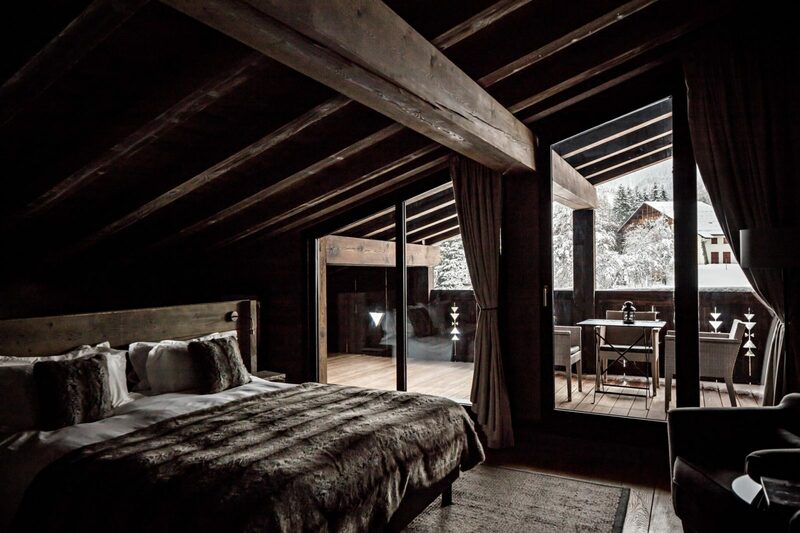 The gorgeous getaway in Sierra Nevada is constructed with Finnish timber that creates a truly authentic alpine lodge feel. 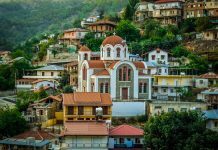 Those looking for an adrenaline boost can take advantage of the slopes but if you are looking to relax in the luxury spa or enjoy a swim with the heat of the Sierra sun at your back and the picturesque mountain backdrop. Adler Mountain Lodge is an alpine hotel to stay at any time of the year, but during winter magic comes to Adler Mountain Lodge. Breathe in the crisp mountain air by taking snowshoe walks through the gorgeous Sciliar-Catinaccio Nature Park. When it’s time to relax, head to the spa for a sauna with magnificent views of the nearby Dolomites. For those looking for peace and tranquillity from their winter break, Adler Mountain Lodge is about as good as it gets. 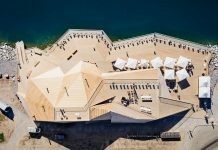 The heavenly Hotel Miramonti promises its guests a “kingdom of peace”. Sitting 1,230 metres above sea level with spectacular views over the gorgeous town of Meran — it certainly delivers that. Food lovers should undoubtedly stop at the fine dining Panorama Restaurant. 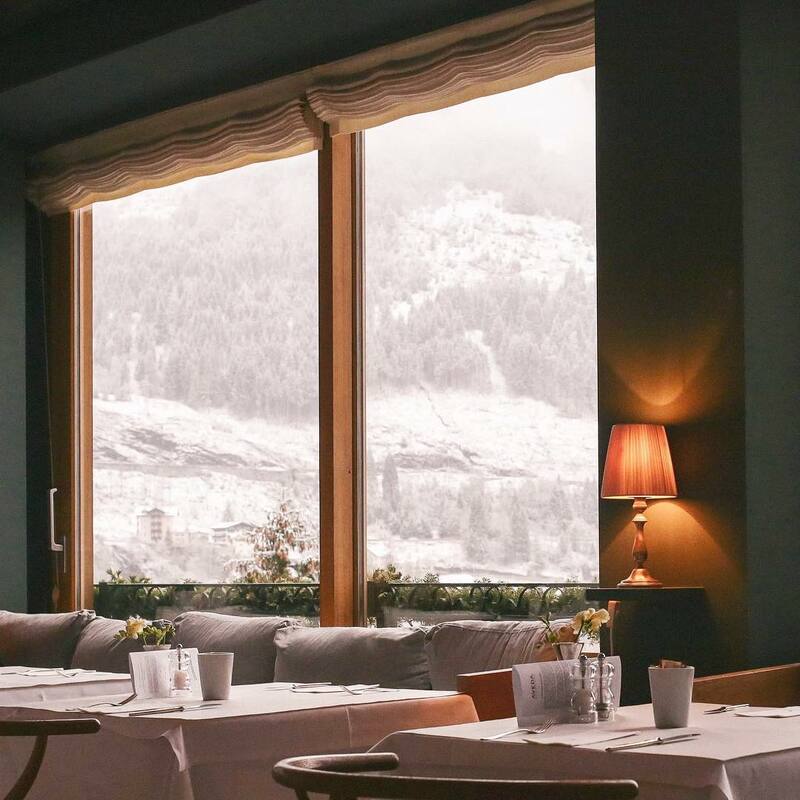 Not only has chef de cuisine Massimo Geromel created a show-stopping menu, but the views at this alpine hotel are like something from a postcard. 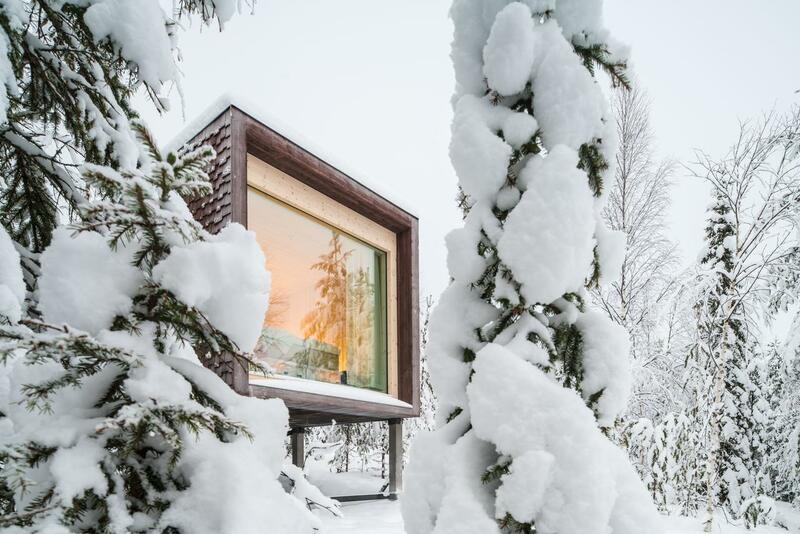 The Arctic TreeHouse Hotel is a marvel of Scandinavian design, created to bring guests as close to nature as possible. 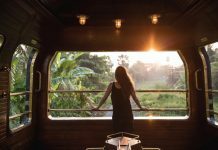 The individual accommodation units on a steep natural hillside come with huge floor-to-ceiling windows that offer visitors the chance to look into the mystical forests. Staying at the Arctic Treehouse Hotel is one of kind experience offering you the perfect opportunity to admire the Northern Lights and Midnight Sun from the comfort of your bed. 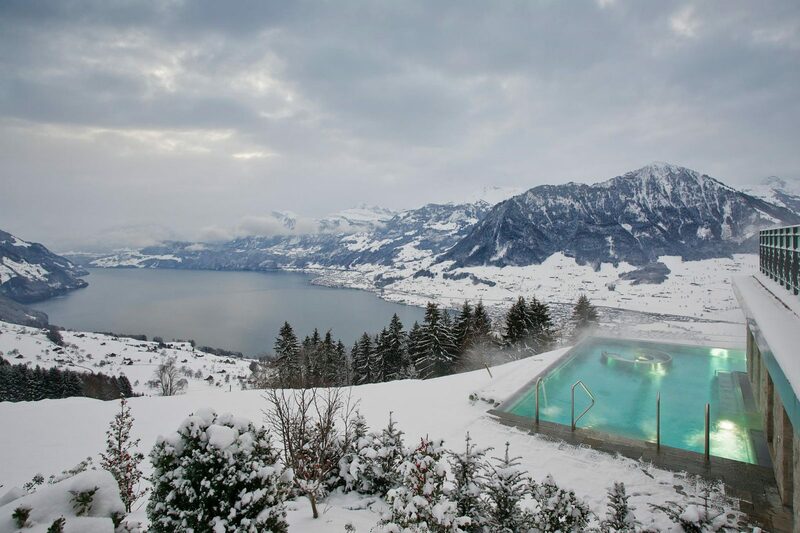 If you are after that once-in-a-lifetime experience of the Swiss Alps The Cambrian Hotel will not disappoint. 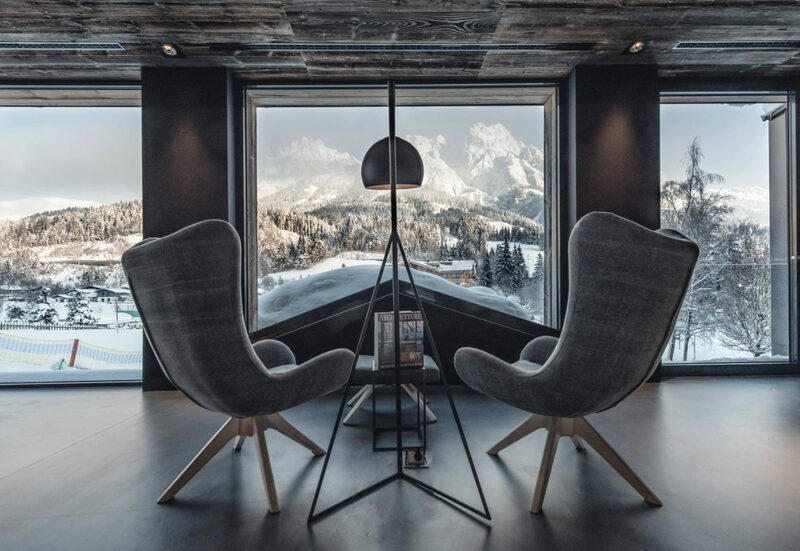 The Adelboden-based alpine hotel boasts 360-degree views of the spectacular peaks as well as excellent skiing opportunities. The Cambrian Hotel also offers excellent award-winning spa which features heated indoor and outdoor pools. 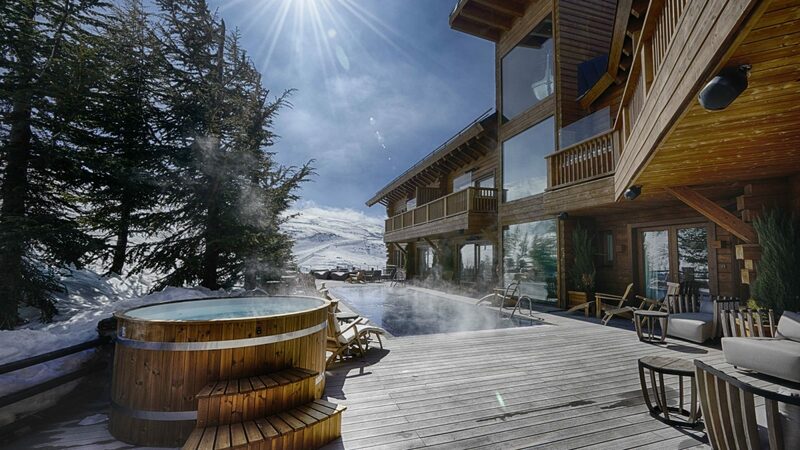 The outdoor pool will make your jaw drop the views over the snow-capped mountains from the outdoor heated pool are worth experiencing at least once in your lifetime. Luxury chalets, views of Mont Blanc and a Michelin-starred restaurant make Alpaga one of the finest alpine hotels on the planet. 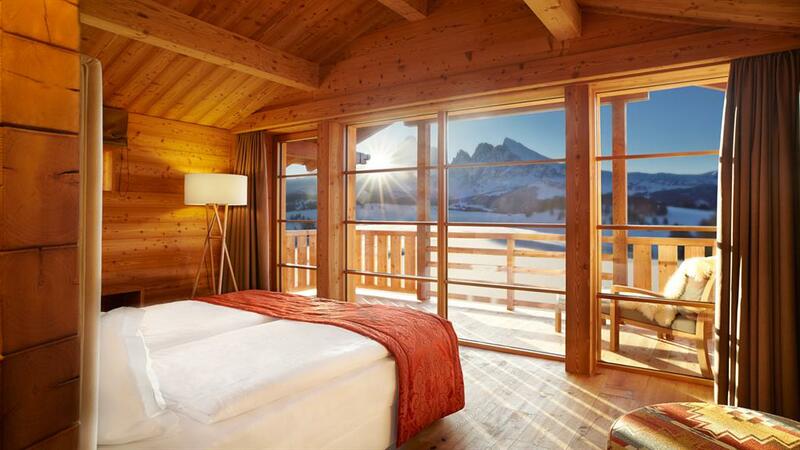 The winter getaway in the heart of the Alps boasts unrivalled access to 450km of slopes. 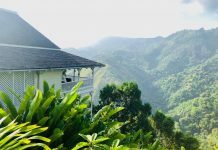 But for those who prefer things a bit calmer, there is a relaxing spa, which includes an outdoor sauna that faces Mont Blanc, plus a plunge pool with massage jets.